If you are an artsy person, you are probably on the lookout for places to meet like- minded individuals. The Sarit Centre is the place to be this weekend November 13th -15th. 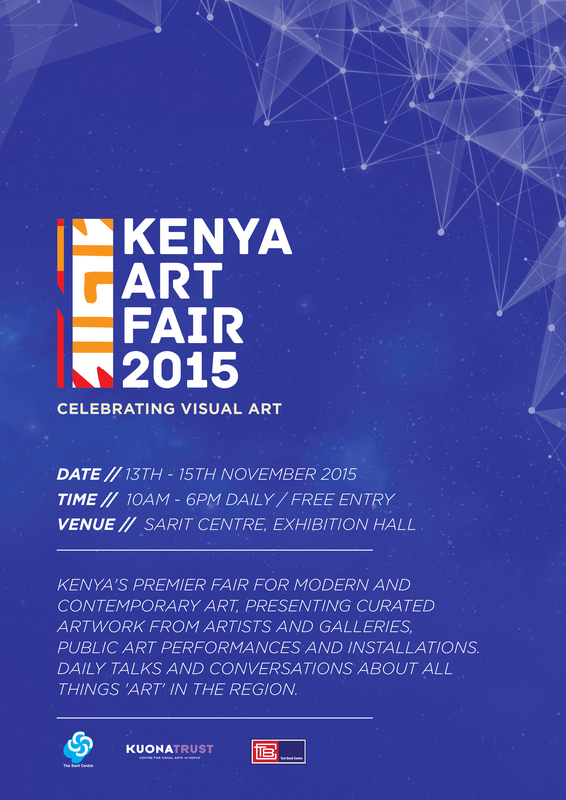 The Kenya Art Fair 2015 promises to be even better as the ‘premiere event for the contemporary visual arts’. The Kenya Art Fair 2015 is an opportunity to share Kenya’s leading art with the world while fostering a supportive arts culture. The annual fair in its second year is organized by the region’s leading visual art Centre, Kuona Trust with partners Text Book Centre and Sarit Centre. It aims to nurture, appreciate and recognize excellence in the contemporary arts. 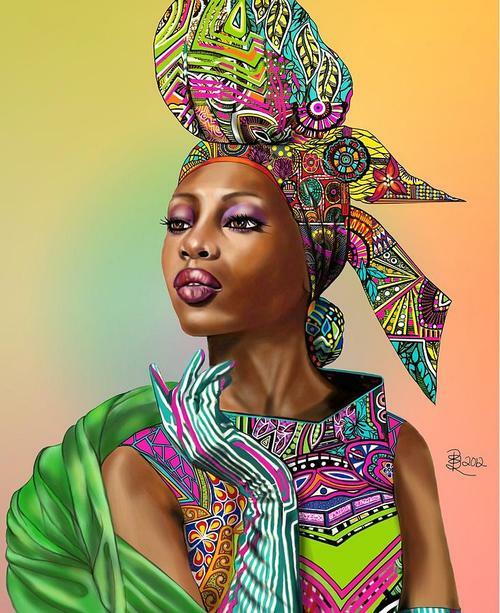 The Kenya Art Fair 2015 will feature rarely seen masterworks of paintings, original prints, drawings, digital media, installation work, sculptures as well as interactive talks about all things art. There will also be a combination of works produced by the different exhibitors from art galleries, art centers, individual master artists and institutions. This year galleries from the region have been invited to take part in the fair as well. The fair accommodates approximately 48 galleries, art spaces, art institutions and individual professional artists ensuring quality and excellence while providing opportunities for sales and networking. Last year, over 7000 visitors attended the debut fair. The 2015 edition will push the possibility of creativity and technology by including a Digital Art Competition in partnership with the I-Hub. The competition aims to introduce, emphasize and advance the unique qualities of digital art designs and concepts. It also aims to attract the attention of digital design distributers and buyers to the winners. These awards will be presented during the opening night of the fair. The winning works will be showcased at the fair, including a digital art installation to engage the public about this genre of the visual arts. There will be the ‘Art Talk’, a vital part of the educational segment of the fair. This educational segment provides a full schedule of conversations, presentations and debates on a range of topics on Art in the contemporary scene. Admission to all programs will be free and will take place in the Seminar room of the Sarit Centre, lasting approximately 1-2 hours per session. The Wasanii Exhibition is also an interesting part of the fair. It is an exciting curated space showcasing established and emerging artists as well as curated art projects that have no representation from galleries or art spaces. This particular space is organized by Kuona Trust, Centre for Visual Arts. This year at least 150 art pieces will be showcased ranging from paintings, prints, sculpture, installations and much more. Separator image Posted in Dada's Hangouts and tagged with Art lovers, Dada's Hangouts, KAF 2015.